The modern, luxurious looks appeal to those with a classic sense of style. Behind the timeless surface lie modern patents like the Plus-system, which provide what you have come to know as the one true Stressless sitting experience. 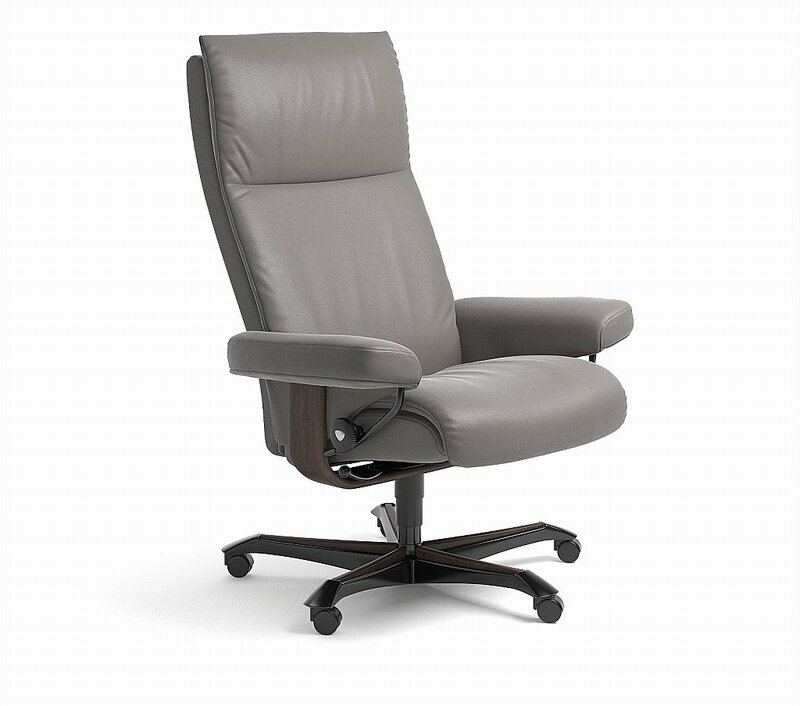 I would like more information about Aura Office Chair by Stressless.